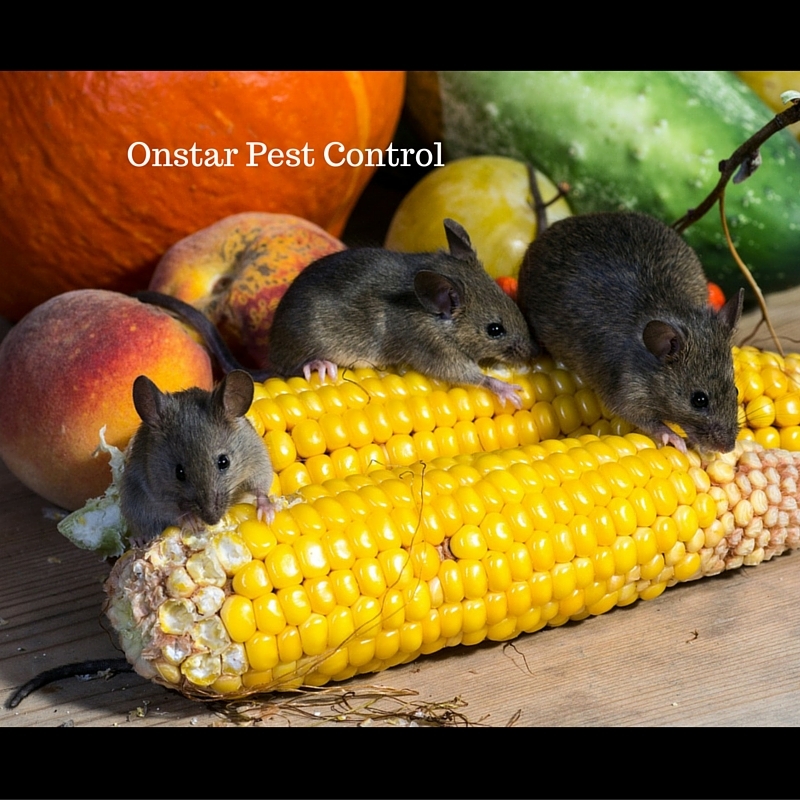 Onstar Pest Control In Modesto, CA. Trusted Service Since 1998! Onstar Pest Control has been exterminating in Modesto as well as surrounding Stanislaus and San Joaquin counties for well over 18 years. We understand how uncomfortable, inconvenient and potentially harmful a pest or termite problem can be. 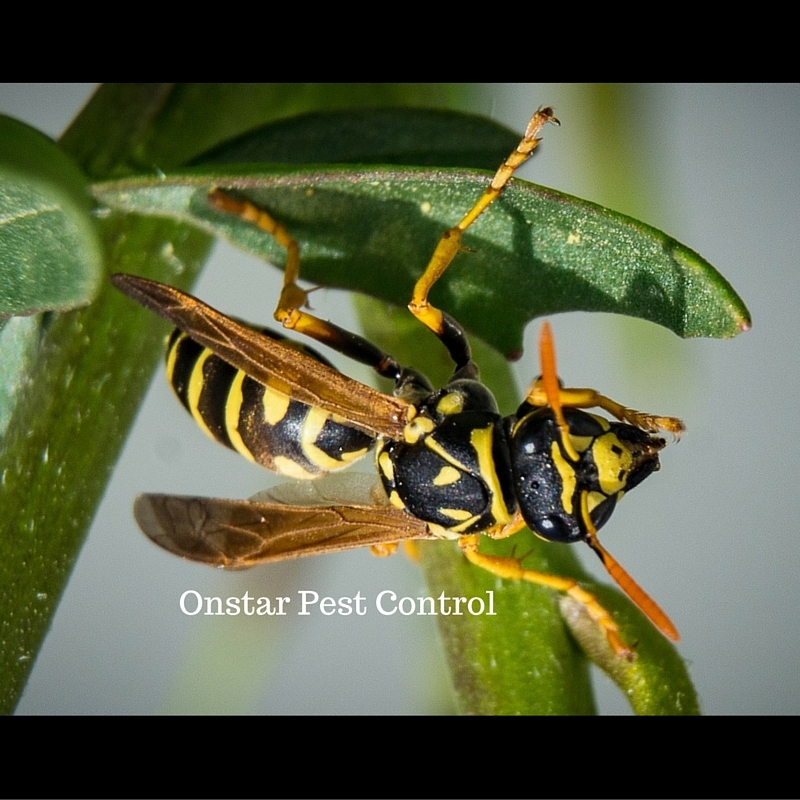 That’s why we offer comprehensive and convenient pest control service programs to eliminate your irritation as quickly and efficiently as possible. If you are like most local Stanislaus County homeowners, you know that your home is your single largest investment. 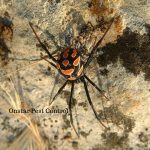 Allowing creeps such as rodents, spiders, termites or other bothersome creepy crawlers to literally undermine you and your foundation is unacceptable, especially when a simple call to us can remedy the situation. Don’t let them eat you out of house and home. Contact the best exterminator located centrally in Modesto before an initial invasion becomes a costly repair. 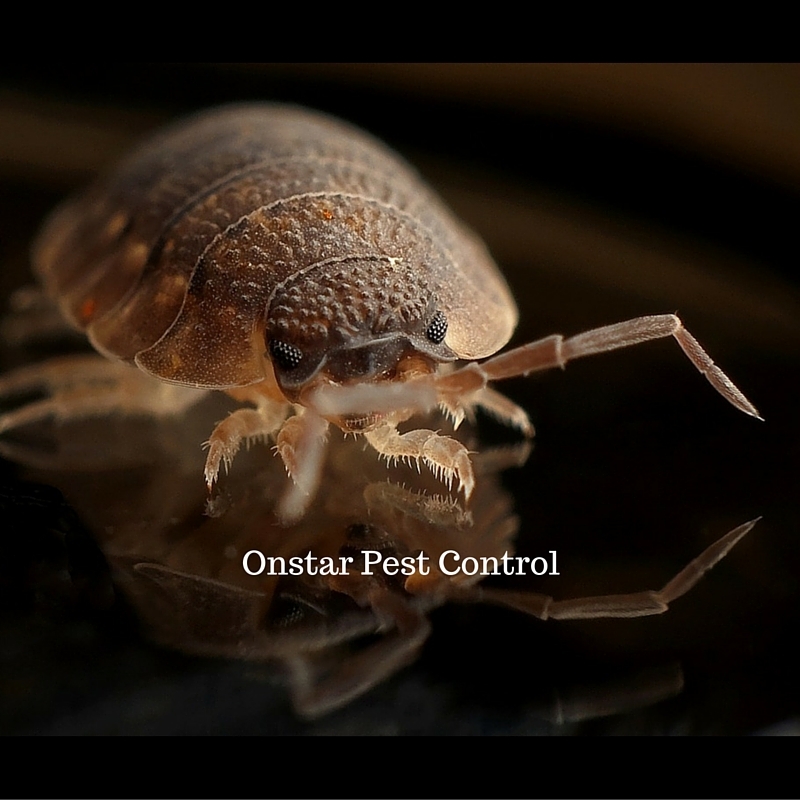 Once we have your current infestation under control, choose one of our affordable exterminator maintenance programs to help keep your home or business pest free. 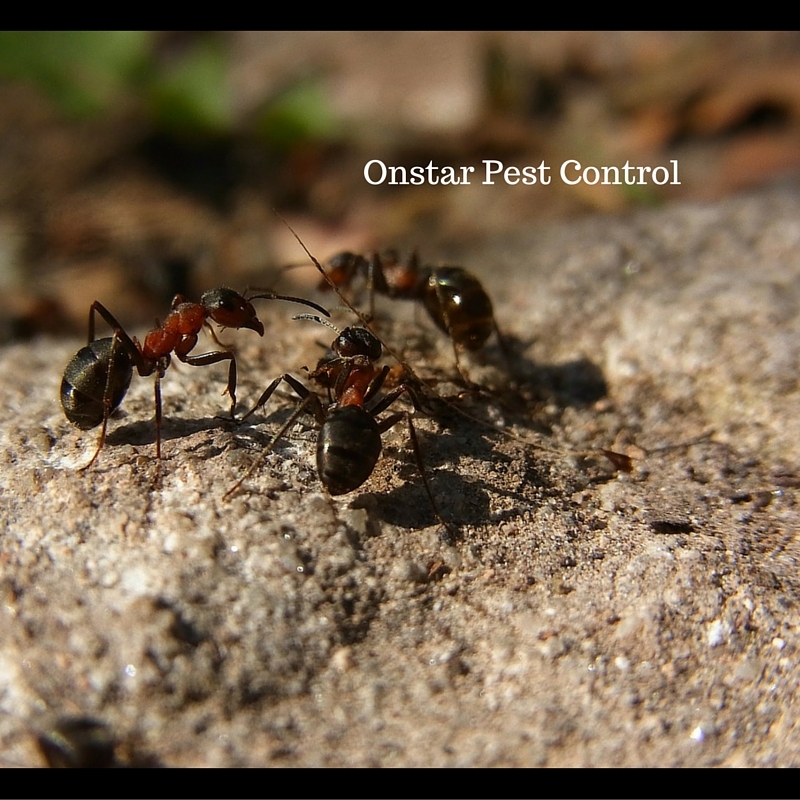 Onstar Pest Control has been a family owned and operated company since 1998. We have a wide range of control service programs for residential and commercial properties in the Modesto area. 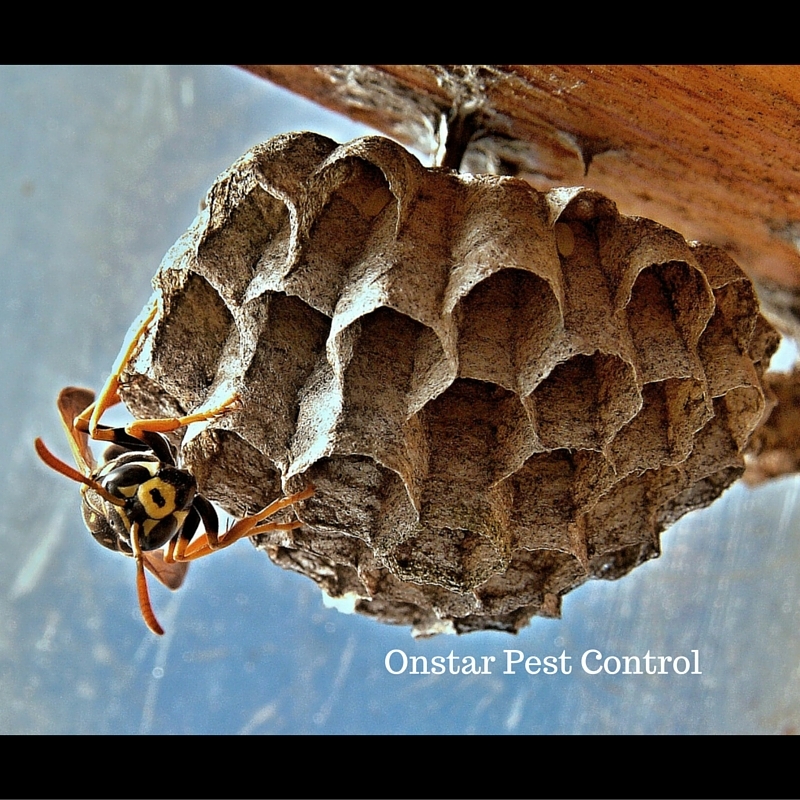 Here at Onstar Pest Control, we take pride in providing prompt, reliable Modesto extermination services paired with superior customer service. 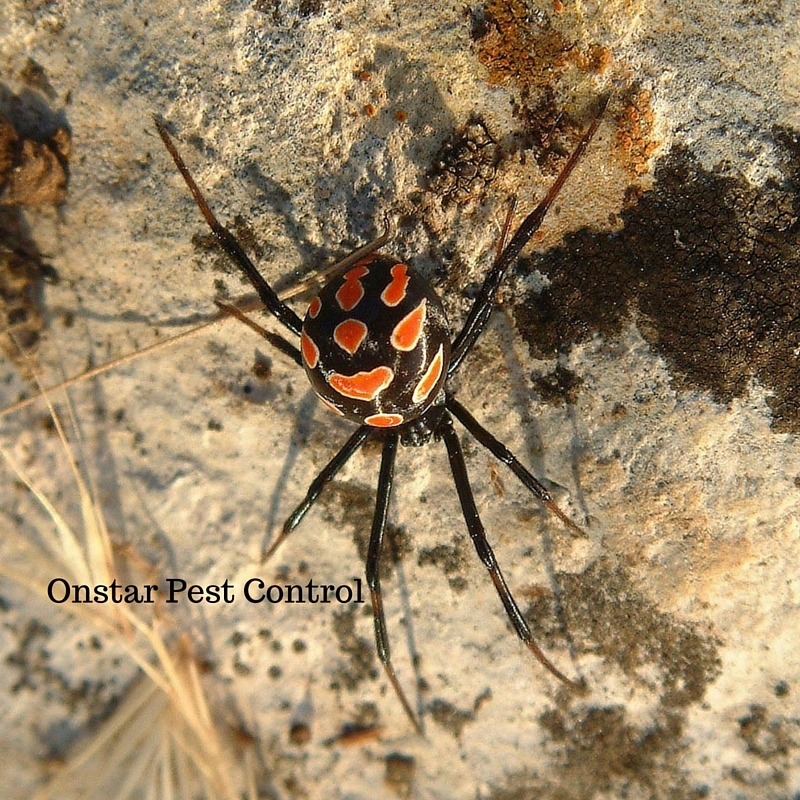 Our pest prevention technicians use the most advanced prevention techniques in the industry. 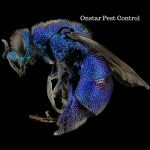 We are looking to provide you with a service program that meets your pest tolerance level and budget. Prevention is the best line of defense for cost re-curing contagion. 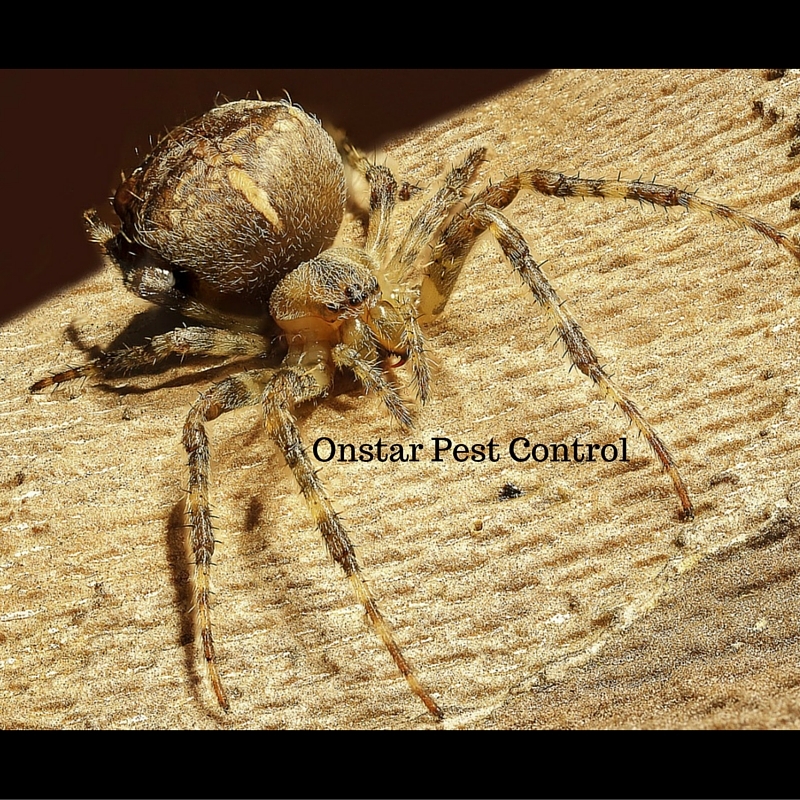 For Manteca pest services click here. We do whatever it takes for our customers. 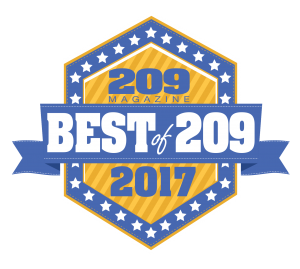 It’s the reason more people are choosing us – and staying with us – year after year throughout the entire Stanislaus County, CA. Serving all of Modesto city & surrounding county areas.